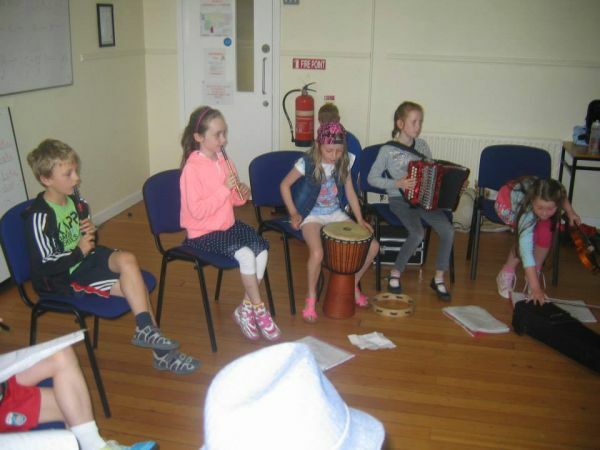 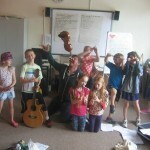 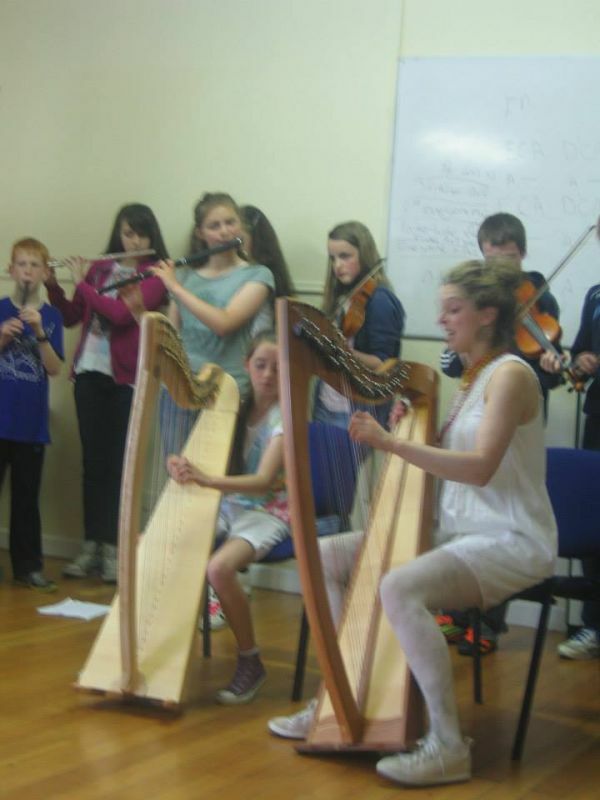 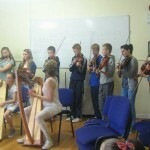 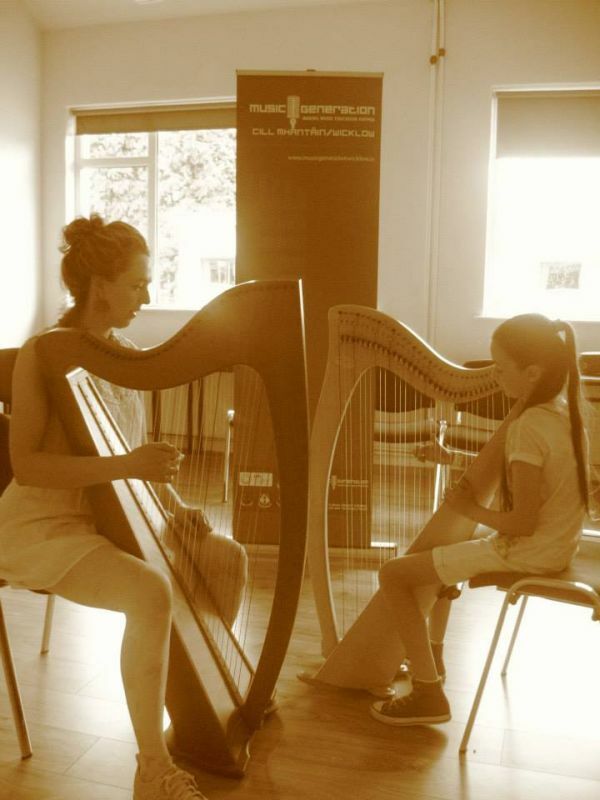 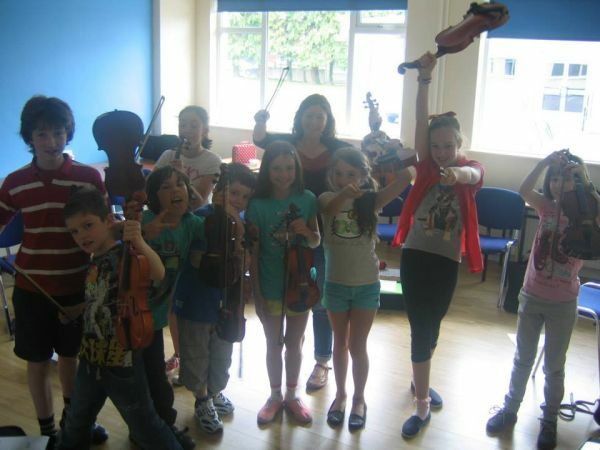 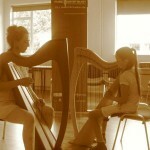 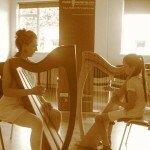 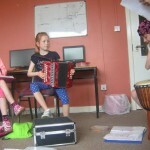 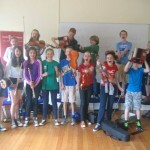 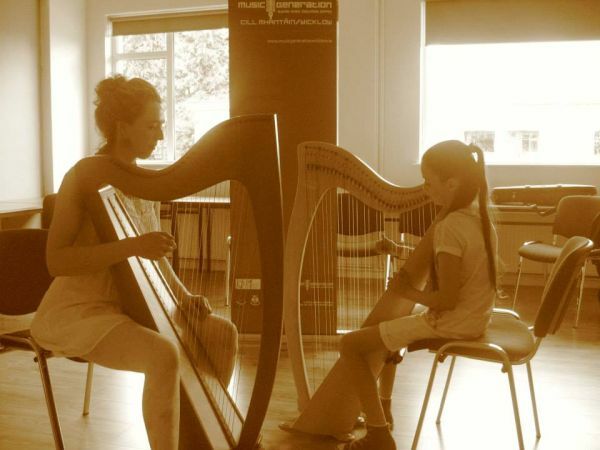 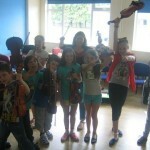 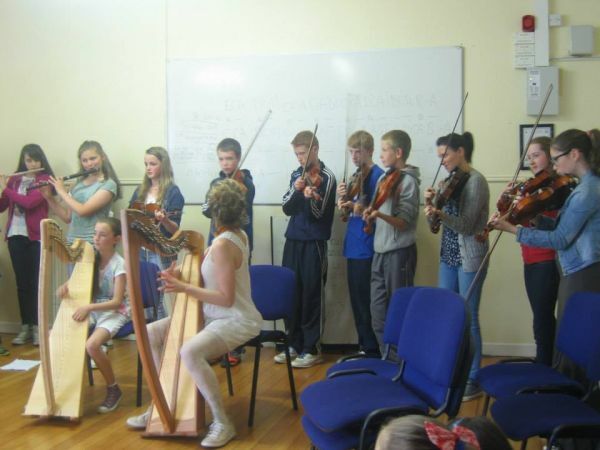 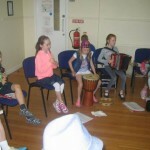 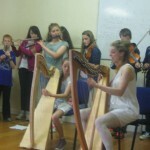 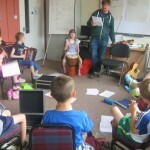 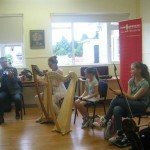 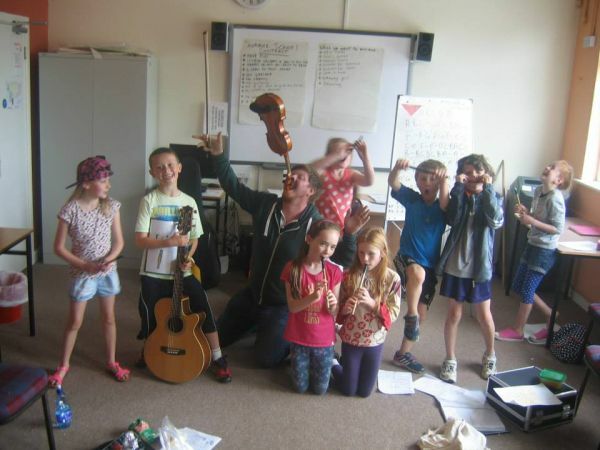 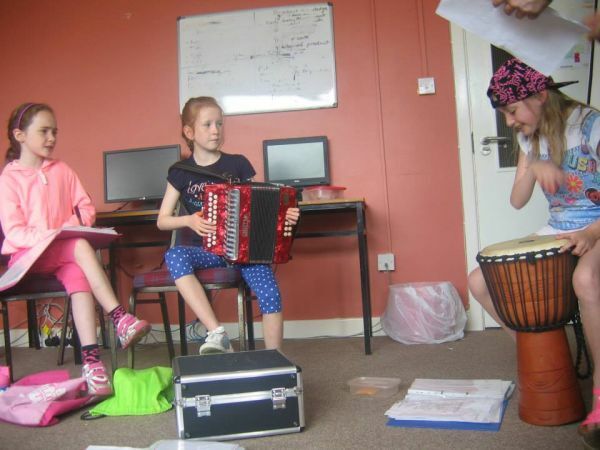 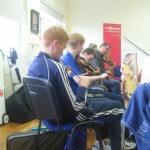 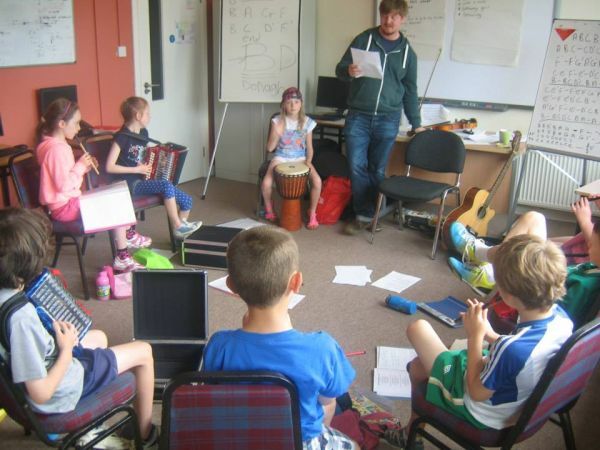 A wonderful week of music and fun in Blessington. 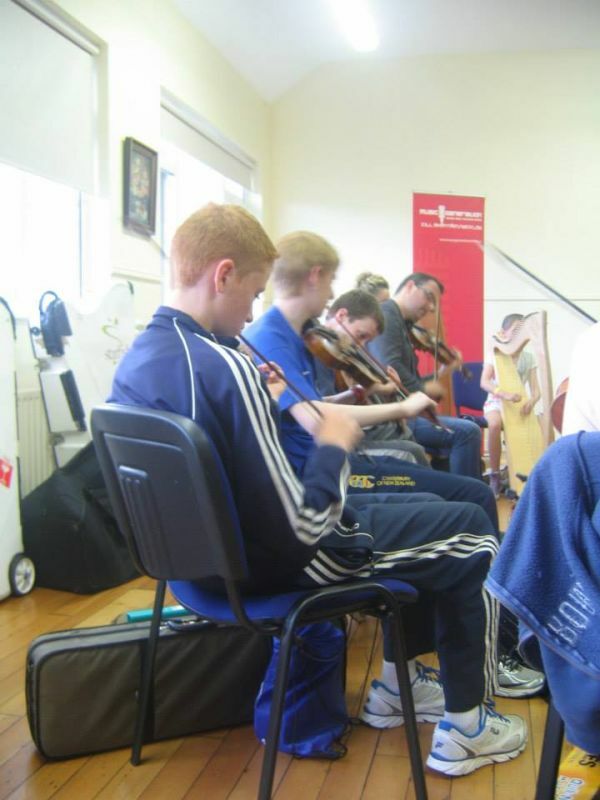 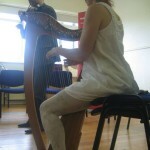 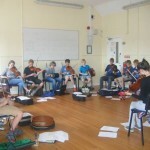 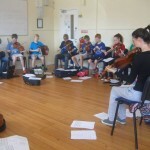 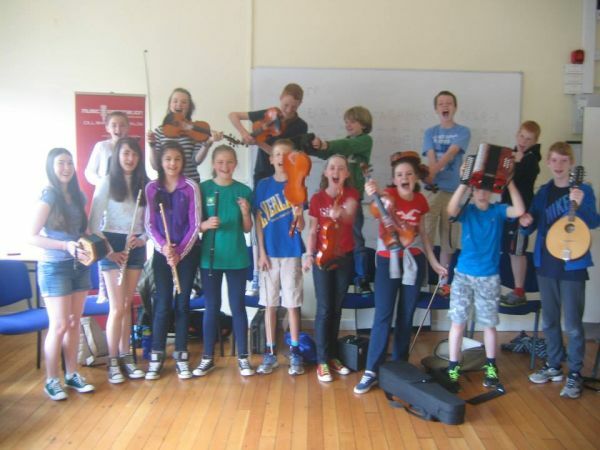 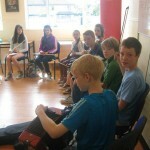 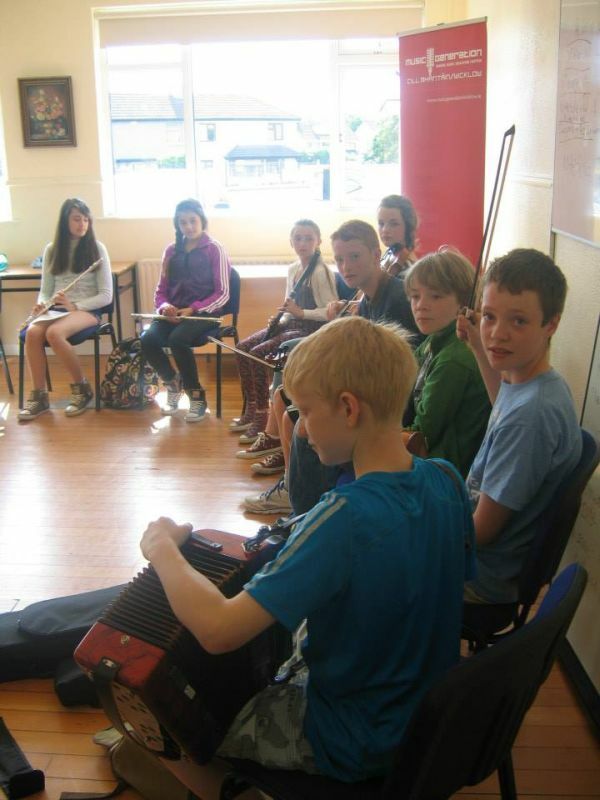 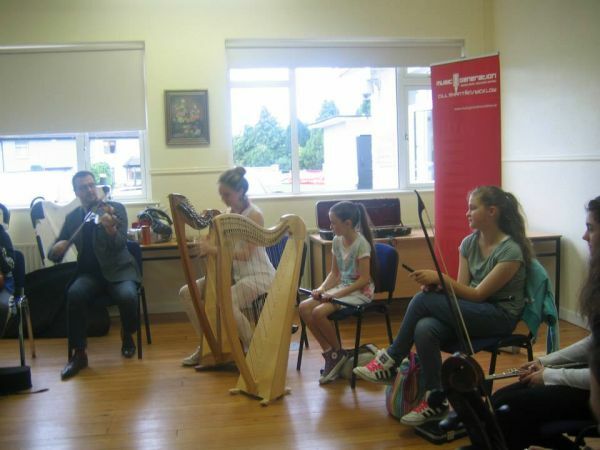 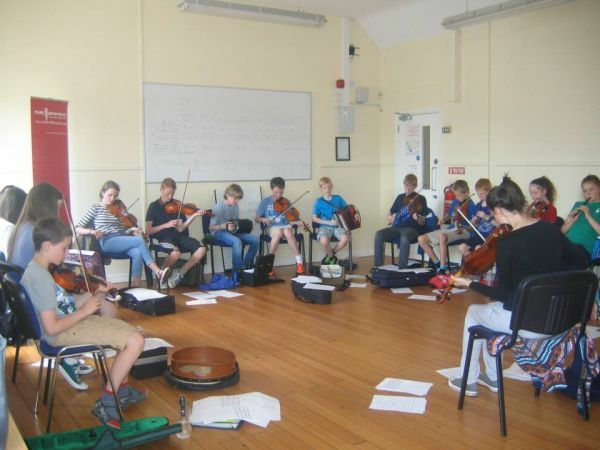 Over 30 young musicians travelled from all around west Wicklow and some from as far away as Bray to attend the summer school. 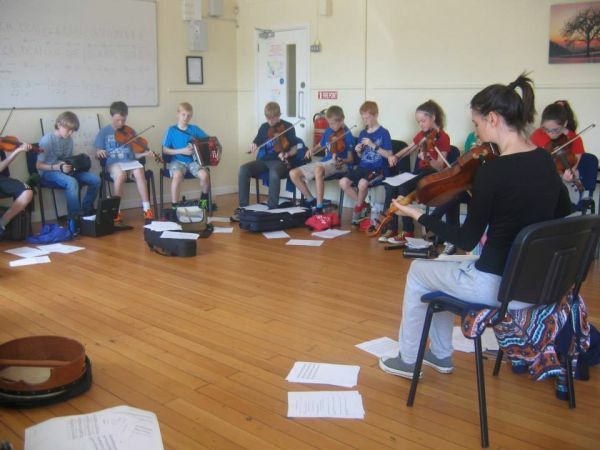 A huge thank you to our tutors Niall Cloak, Eimear Casey and Rachel Conlan and to Evan Kenny our West Wicklow Co-ordinator. 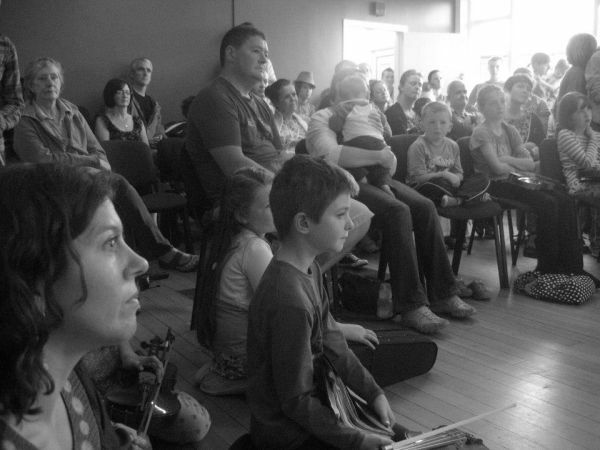 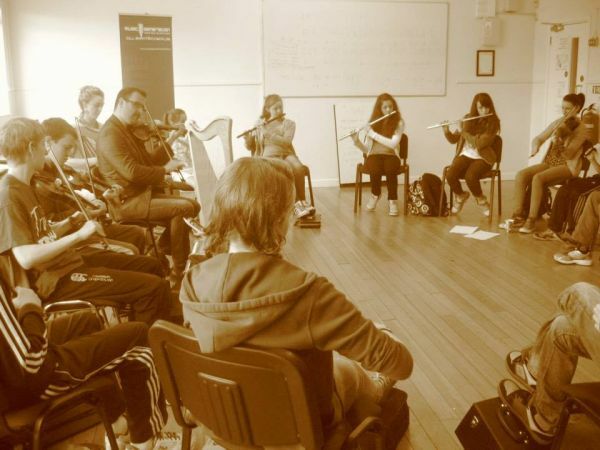 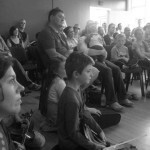 The week ended with a one day workshop with Scottish musicians Chris Stout and Caitriona McKay, an amazing duo – they will be back in September with Seamus Begley to tour Nationwide through Music Network and certainly gathered a good number of new fans this week! 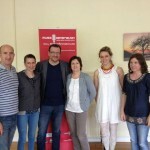 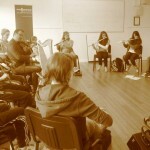 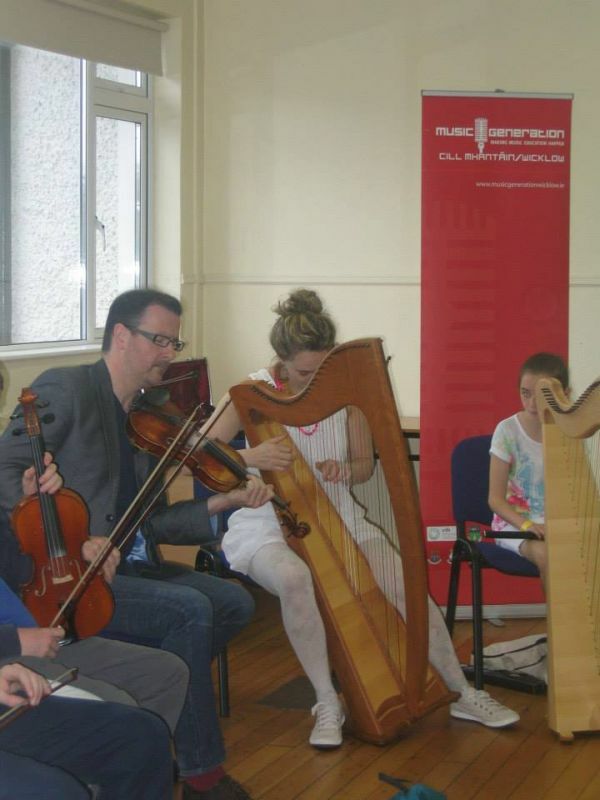 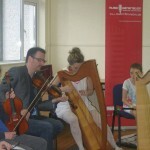 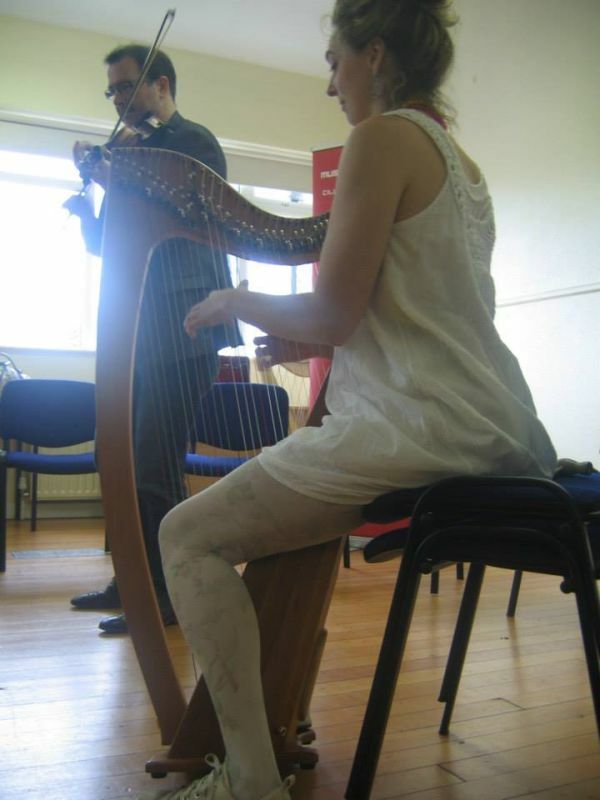 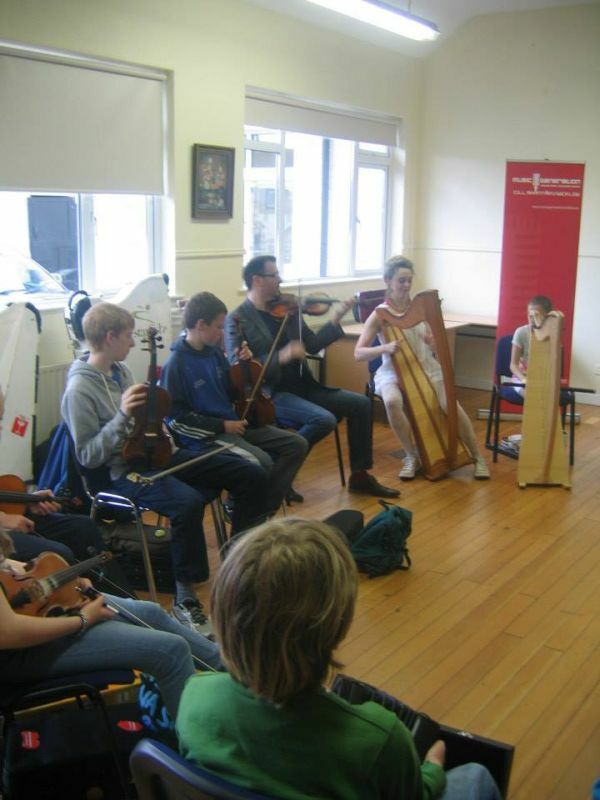 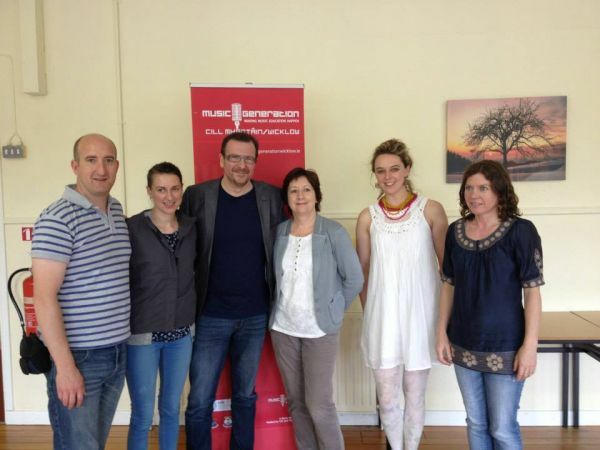 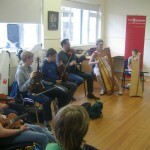 Many thanks to Music Network and Elaine Agnew for their support with our one day workshop with Caitriona and Chris.